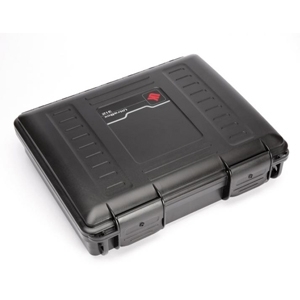 THE 312 ULTRABOX IS A WATER TIGHT ALL WEATHER MINI-BRIEFCASE. 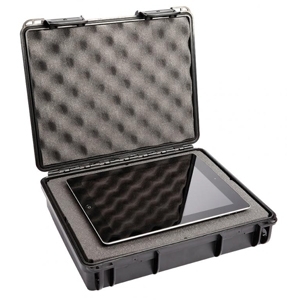 WITH AN INTERIOR THAT IS ONLY SLIGHTLY LARGER THAN A STANDARD LETTER IT IS DEEP ENOUGH TO PROTECT IMPORTANT DOCUMENTS, ELECTRONIC TABLETS, PHONES, CAMERAS, ETC. INCLUDES FOAM AND RUBBER HANDLE. 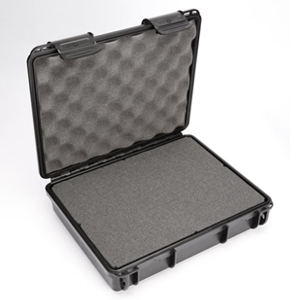 Accessory pluck-out foam pad layers can be added to adapt the case for sensitive electronics, gas analyzers, rf devices, etc. The o-ring seal will help to protect hand guns or special tools from rust and corrosive gasses. For OEMs a recessed frame will support an electronic instrument panel in the base. 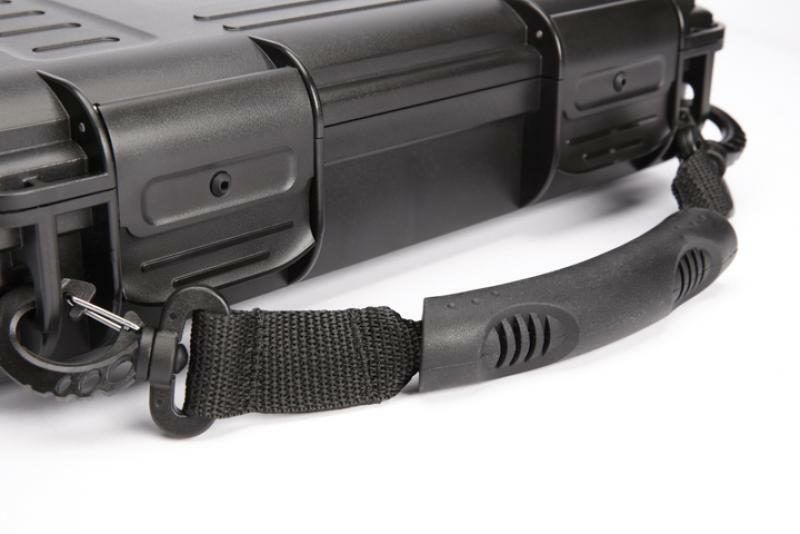 Dual purpose latches stabilize the lid and seal if dropped and automatically equalize interior pressure when opened. Twin 5/32 inch padlock loops.